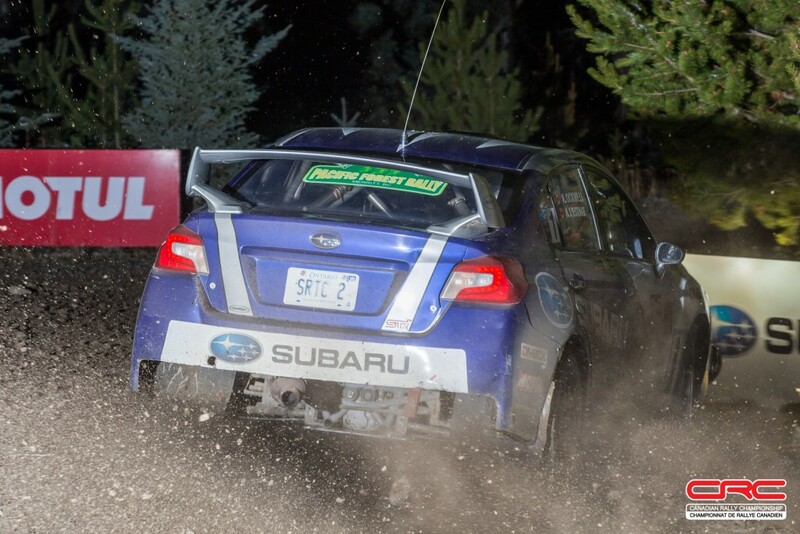 L’Estage and Ockwell lead into day two at Pacific Forest Rally Subaru Rally Team Canada drew on wealth of experience in difficult conditions. 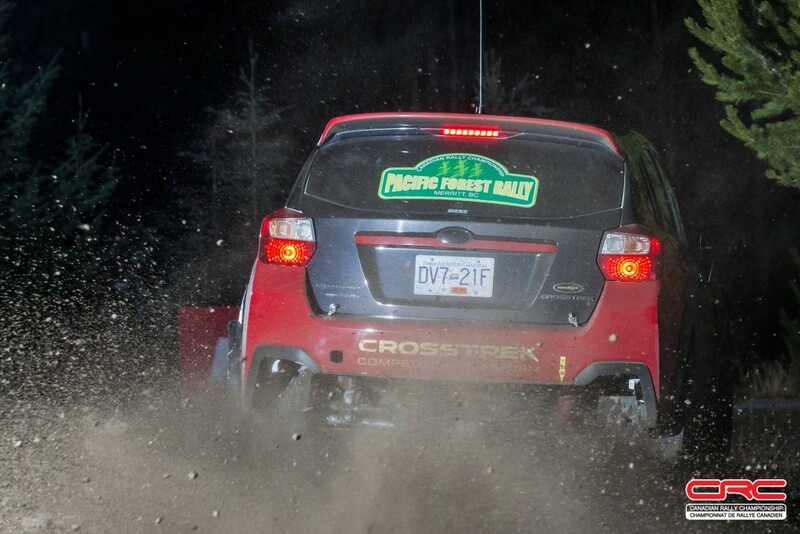 Antoine L’Estage and Alan Ockwell finished an abbreviated day one at the Pacific Forest Rally in difficult mixed conditions. 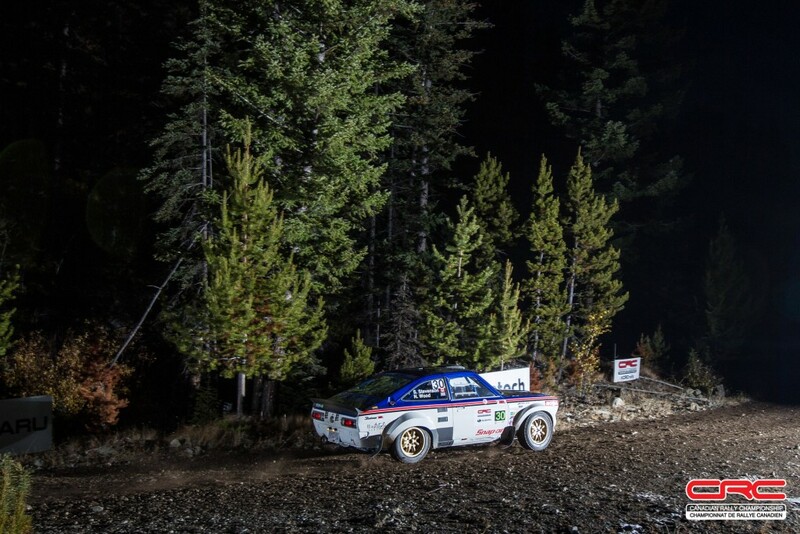 The team have a lead of 32 seconds after only two stages were run on the first day of competition. Weather played havoc with the rally. 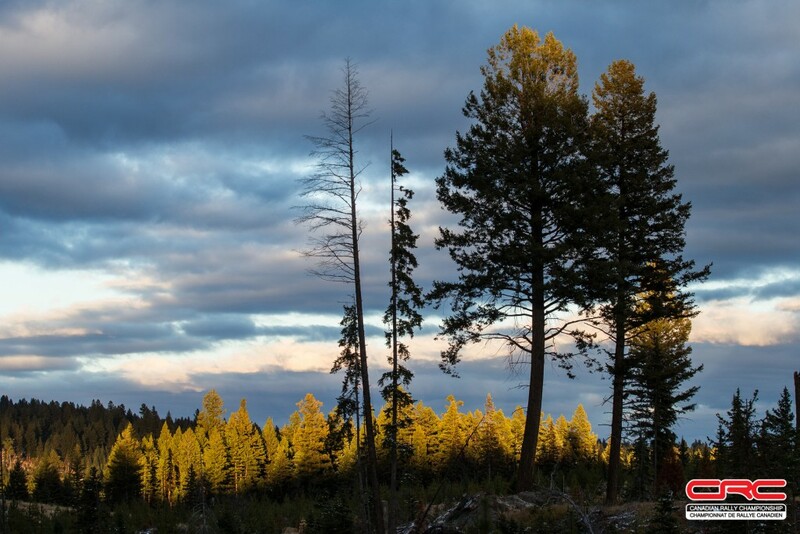 Organizers were forced to postpone the event two week as wildfires swept through British Columbia in the summer and early fall. Days before the rescheduled event, the temperature dropped, and snowfall started to accumulate at elevation. 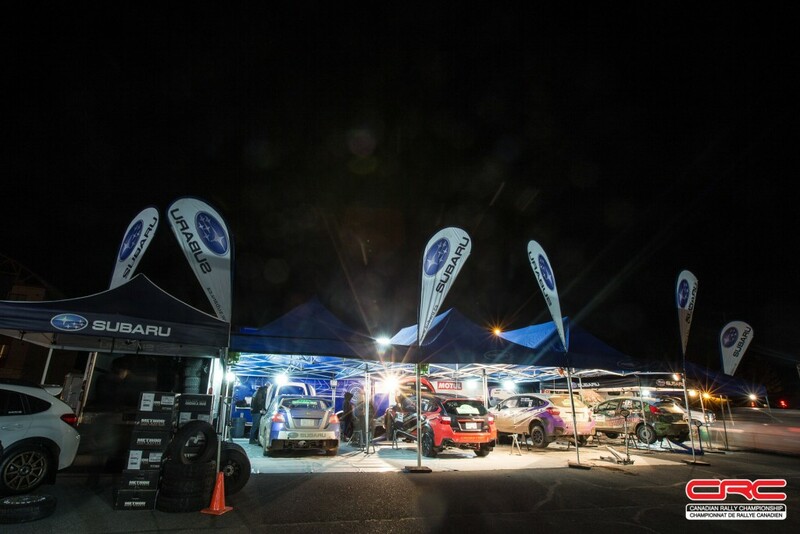 During the pre-event recce, teams struggled with the conditions on the Kirby stage to such an extent that the organizers changed the schedule for the first day, cutting the two passes on the Kirby stage and adding in a third and fourth pass of the Swakum stage. 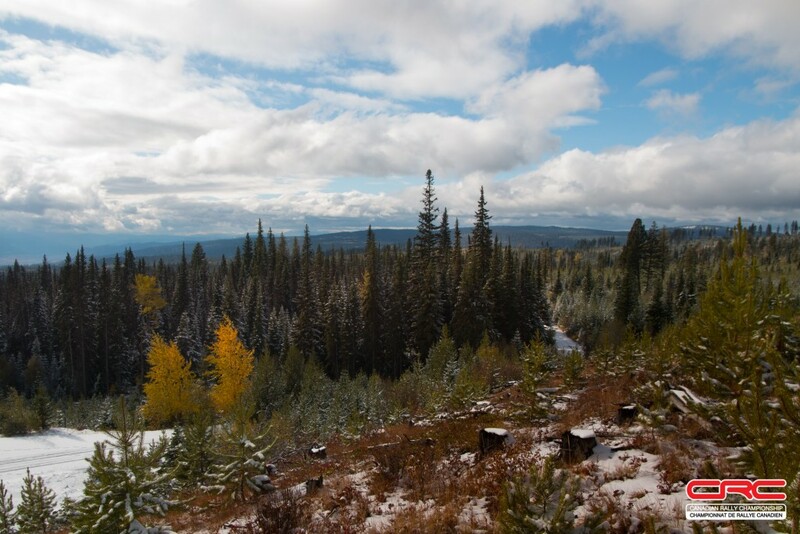 Snow had compacted into ice on the top section of the Swakum stage, while the lower elevations remained gravel, forcing teams to choose either a winter or gravel oriented tire, either being a compromise. The teams that opted for ice and snow tires felt they lost time on the uphill first stage, but gained an advantage on the descent. Boris Djordjevic and Darren Garrod had been running first on the road, with Semenuk and John Hall second. On a difficult icy corner, Djordjevic and Garrod slid off the road. The onboard safety system triggered an automatic warning for Semenuk and Hall, but thankfully no one was hurt in the crash. Urlichich and Roxon lead the Production class standings. 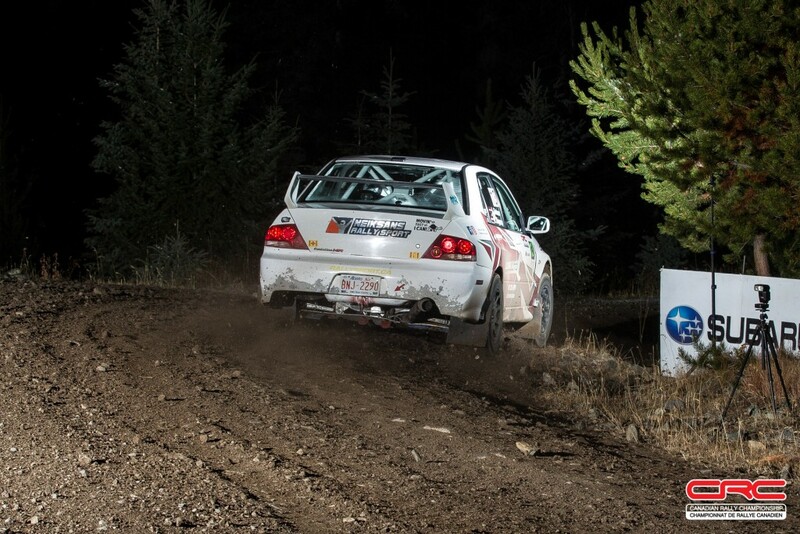 A stellar drive by Eric Grochowski and Martin Headland have them starting the second day as second in class. 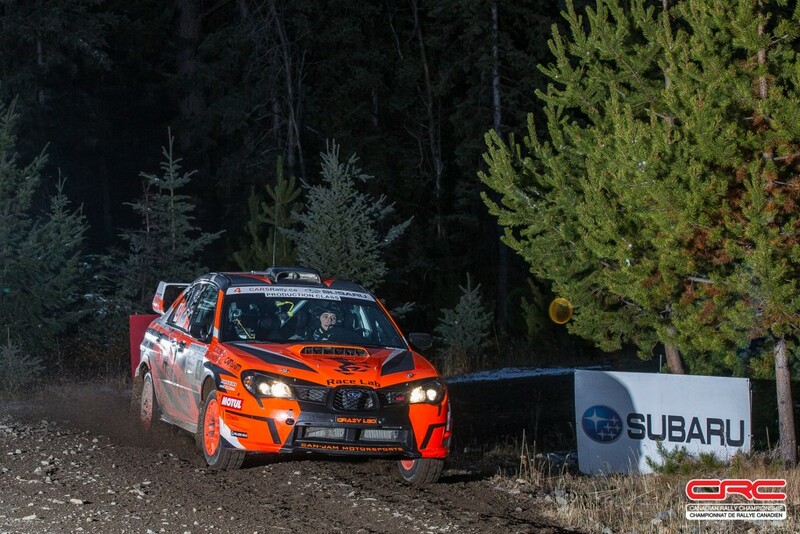 The performance is especially notable as the two finished fifth overall on the second stage in their much less powerful, non-turbo Subaru. “You don’t need a turbo if you can carry momentum on the downhill stages,” said Headland. Third in Production is currently held by Vilnis Dimpers and Liga Kotane, who sit just over four seconds back from Grochowski and Headland, setting up the closest battle for day two. Dave Wallingford and Leanne Junnila took the top spot in two wheel drive, capitalizing on their choice of gravel tires to end the day with a 10 second advantage over Jason Bailey and Shayne Peterson. 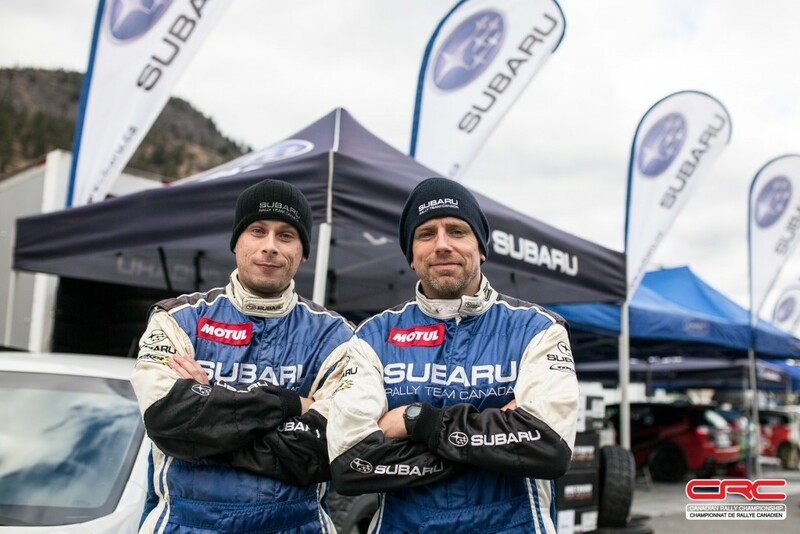 “We went out on ice tires, which were the wrong choice for the uphill stage, but the right choice for the downhill,” said co-driver Peterson. Dave Clark, also in 2WD said his choice of an ice and snow tire worked well on the descent. He sits third in class, just 13 seconds behind Bailey. Teams arrived at service expecting to head out for a repeat of the first two stages. However, the second stage had been delayed when Djordjevic and Garrod. Those delays extended long enough to force organizers to cancel the final two stages of the day, leaving only two stages to be counted in the first day’s scores. These changes forced a late night of discussion between organizers and event stewards to handle some competitor inquiries before releasing official scores. The second day of competition begins shortly. 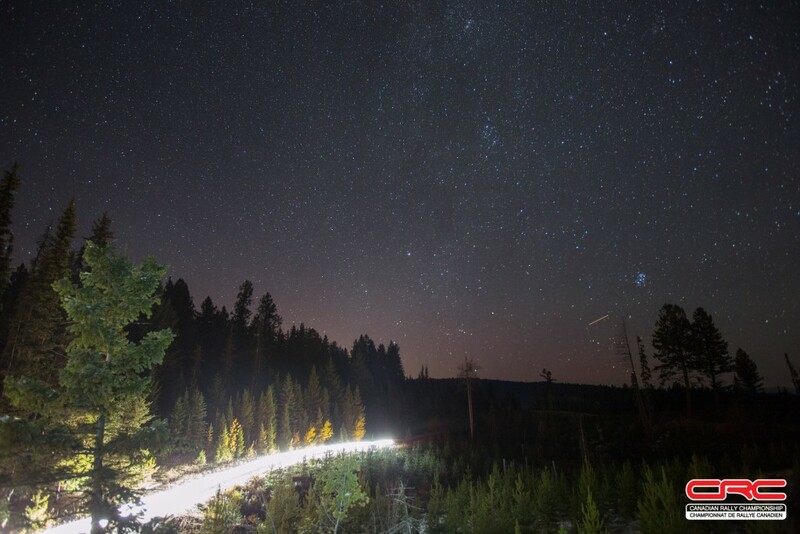 Teams will make two passes of the Missezula-Dillard stage, before heading out to test themselves on equal footing of the new Spius stage twice. The day’s total mileage is planned to be nearly 100km, in which any mistake or problem could prove costly. Temperatures stayed below freezing overnight, ensuring any snow and ice at elevation will still be there to greet competitors this morning. We’ll be live on Facebook from the midday service, with continuing updates on Instagram and Twitter. 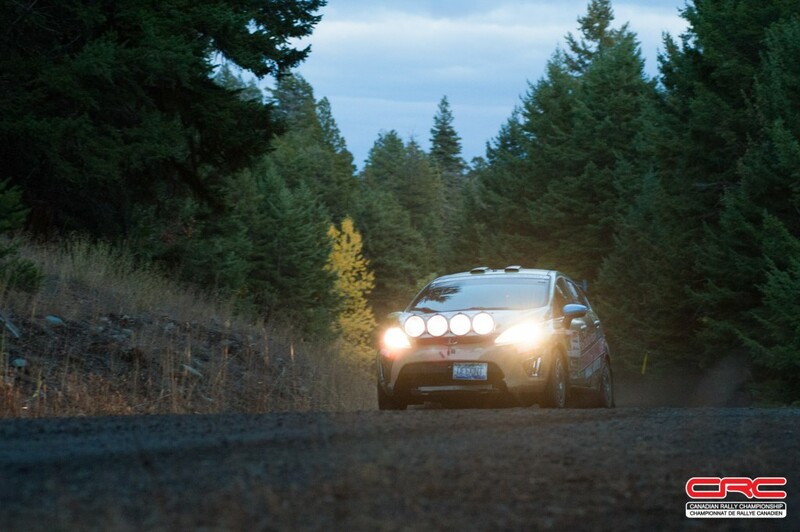 Continue to share your photos, questions and comments using #crcrally.